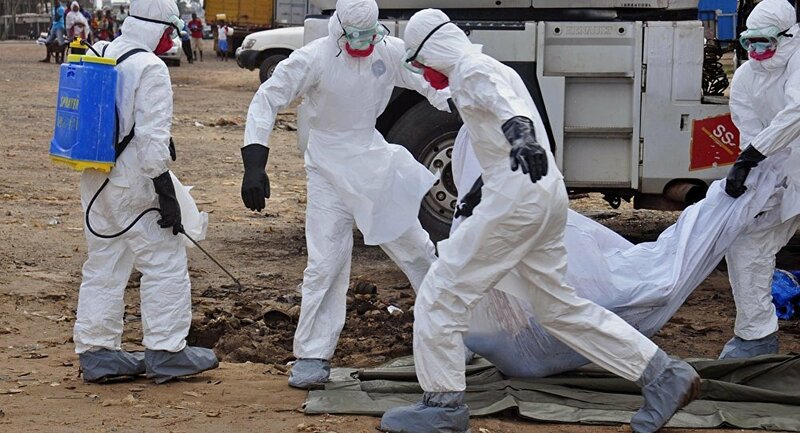 KAMPALA – The health ministry has asked health workers to intensify their surveillance against the deadly disease along the borders with DR Congo. This follows the declaration of an outbreak of the Ebola Virus Disease (EVD), a haemorrhagic fever in the neighbouring Democratic Republic of Congo (DRC),. The acting director of Health Services Dr Henry Mwebesa in a Monday notice directed all district health officers in the country to be vigilant and inform the ministry of any suspected cases of Ebola in Uganda. Dr Mwebesa said the ministry of health in DRC has confirmed the outbreak of EVD in Magina Health Zone of Mabalako in North Kivu about 100 kilometres from Uganda’s border. “The purpose of this communication is, therefore, to request you to enhance your surveillance systems and preparedness and have a high index of suspicion for Ebola, urgently report any alerts to Public Health Emergency Operation Centre,” Dr Mwebesa wrote. He said so far, 26 cases with haemorrhagic fever signs, including twenty deaths in the area of North Kivu have been reported. Dr Mwebesa said the surveillance is necessary because the affected areas in DRC are currently facing political turmoil thus causing movement of refugees to Uganda’s neighbouring districts. Mr Sarah Opendi, the state minister in charge of general duties has meanwhile warned Ugandans residing in districts bordering Ebola-stricken DR Congo, against the consumption of bushmeat through which the disease is said to be spread. Ms Opendi, warned people in Kasese and Bundibugyo districts among others, neighbouring Congo’s Mangina town, against consuming wild animals such as monkeys and birds saying the consumption of bushmeat is a common practice in the districts. “It is from where they get this Ebola and we have talked to the people in these districts to stop eating bats and monkeys. People should also ensure good sanitation and stop shaking hands,” Ms Opendi warned in a telephone interview with Daily Monitor yesterday. 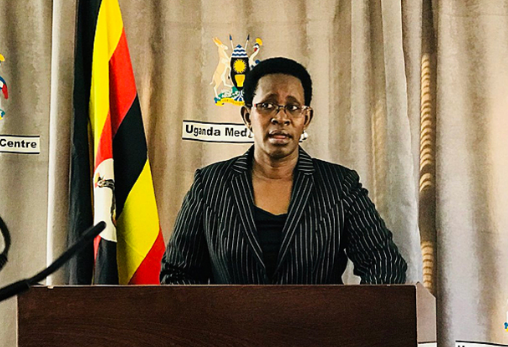 Dr Diana Atwine, the Permanent Secretary Ministry said the ministry has reactivated surveillance teams and task forces at Uganda’s different border points with Congo to control movements and conduct screening for those entering the country. Dr Atwine said the same measures have been reinstated at the airport and that the government in Congo has taken up the matter seriously.